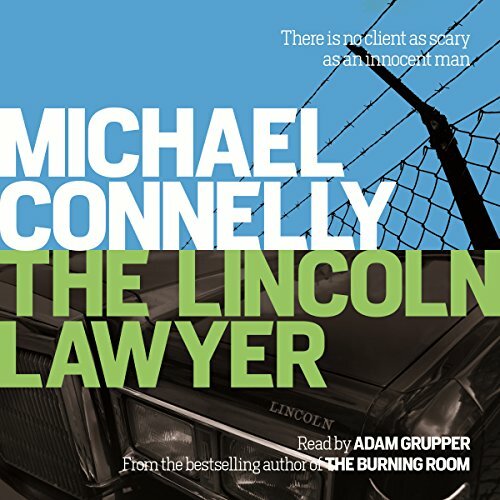 Showing results by narrator "Adam Grupper"
Mickey Haller is a Lincoln lawyer, a criminal defence attorney who operates out of the back of his car, a Lincoln, taking whatever cases the system throws in his path. He's been in the business a long time, and he knows just how to work it. When a Beverly Hills rich boy is arrested for brutally beating a woman, Haller has his first high-paying client in years. The evidence mounts on the defence's side, and Haller might even be in the rare position of defending a client who is actually innocent. 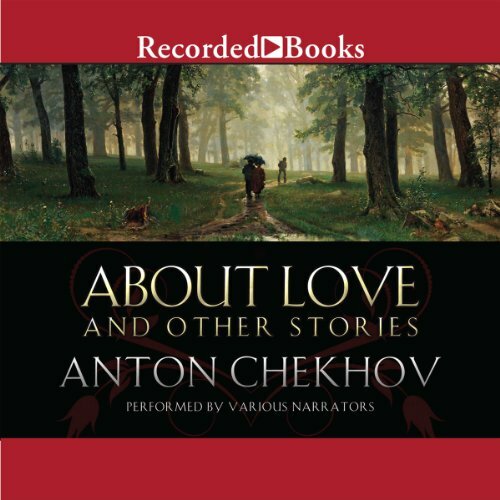 Raymond Carver called Anton Chekhov "the greatest short story writer who has ever lived". This unequivocal verdict on Chekhov's genius has been echoed many times by writers as diverse as Katherine Mansfield, Somerset Maugham, John Cheever, and Tobias Wolf. While his popularity as a playwright has sometimes overshadowed his achievements in prose, the importance of Chekhov's stories is now recognized by readers as well as by fellow authors. Their themes - alienation, the absurdity and tragedy of human existence - have as much relevance today as when they were written. 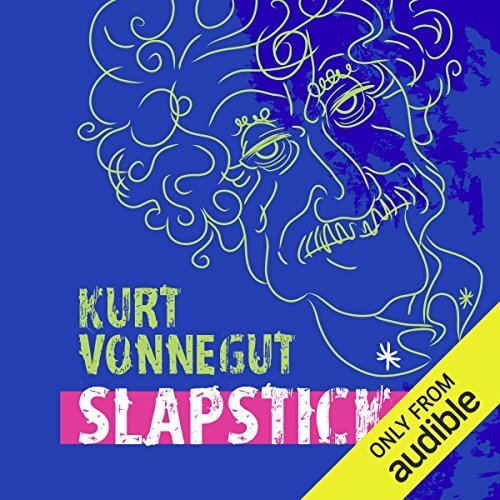 Perhaps the most autobiographical (and deliberately least disciplined) of Vonnegut's novels, Slapstick (1976) is in the form of a broken family odyssey and is surely a demonstration of its eponymous title. 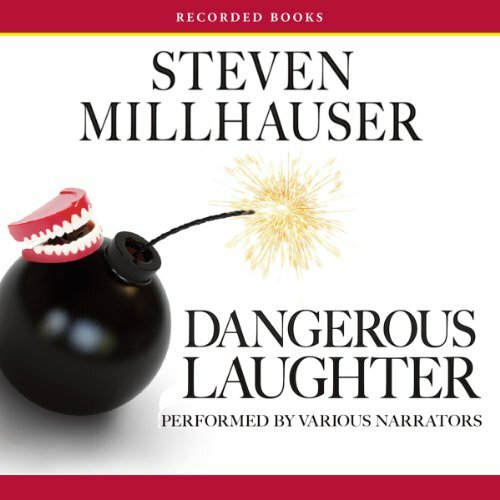 The story centers on brother and sister twins, children of Wilbur Swain, who are in sympathetic and (possibly) telepathic communication and who represent Vonnegut's relationship with his own sister who died young of cancer almost two decades before the book's publication. Handcuff King. Escape Artist. International Superstar. 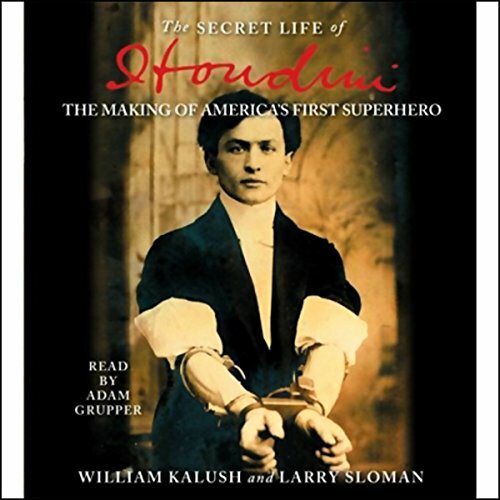 Since his death in 1926, Harry Houdini's life has been chronicled in books, in films, and on television. Now, in this groundbreaking biography, renowned magic expert William Kalush and best-selling writer Larry Sloman team up to find the man behind the myth. 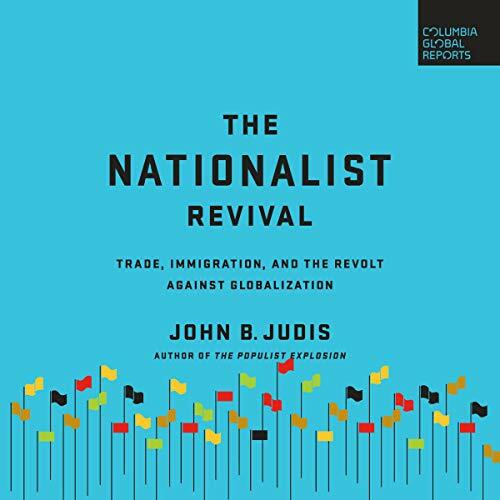 Trump in America, Brexit in the UK, anti-EU parties in Italy, Germany, France, the Netherlands, Austria, Poland, and Hungary, and nativist or authoritarian leaders in Turkey, Russia, India, and China - why has nationalism suddenly returned with a vengeance? Is the world headed back to the fractious conflicts between nations that led to world wars and depression in the early 20th Century? Why are nationalists so angry about free trade and immigration? Why has globalization become a dirty word? Many professionals aspire to work for a start-up. Yes, start-ups look magical, but they can also be chaotic and inaccessible. 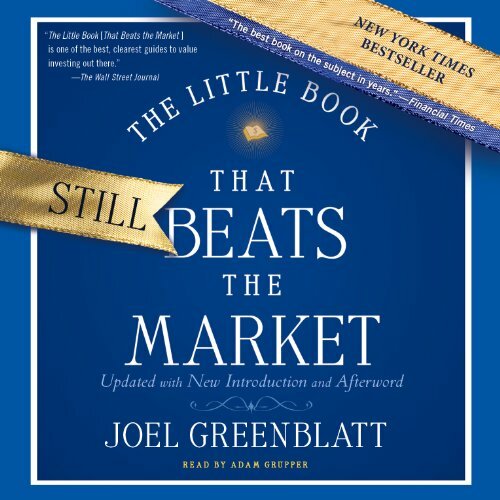 Many books are written for those who aspire to be founders, but a company only has one or two of those. What's needed are hundreds of employees to do the day-to-day work. 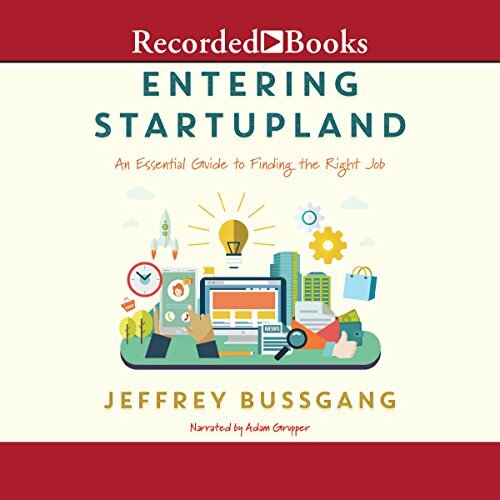 This practical, step-by-step guide provides an insider's analysis of various start-up roles and responsibilities, including product development, marketing, growth strategy, and sales, to help you figure out if you want to join a start-up and what to expect if you do. 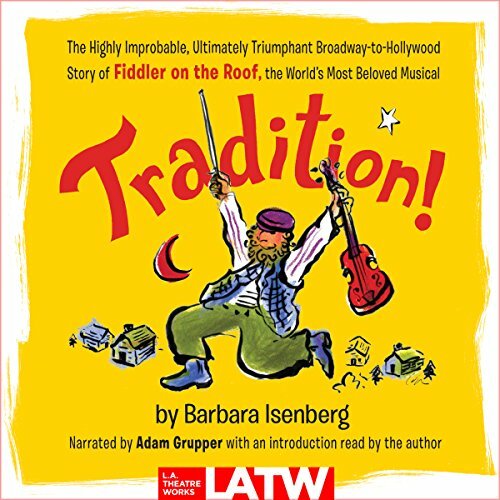 Since it first opened on Broadway in September 1964, Fiddler on the Roof has constantly been onstage somewhere, including five Broadway revivals, four productions on London's West End, and thousands of schools, army bases, and countries from Argentina to Japan. 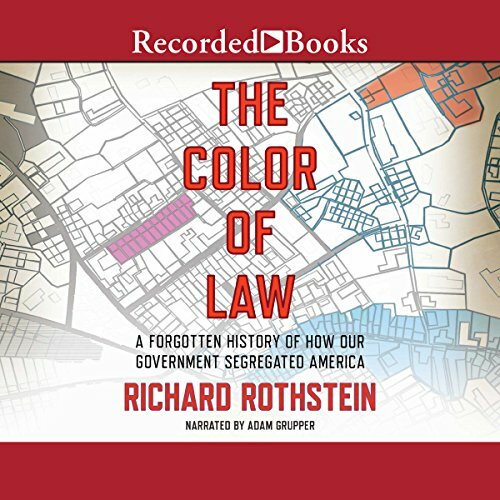 Barbara Isenberg interviewed the men and women behind the original production, the film, and significant revivals. Of all the celebrities who served their country during World War II - and they were legion - Jimmy Stewart was unique. 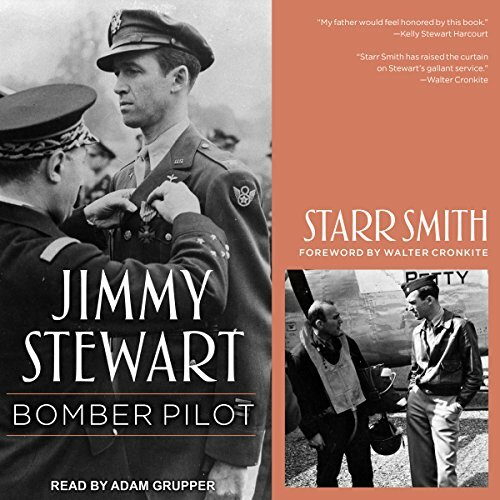 On December 7, when the attack on Pearl Harbor woke so many others to the reality of war, Stewart was already in uniform - as a private on guard duty south of San Francisco at the Army Air Corps Moffet Field. Seeing war on the horizon, Jimmy Stewart, at the height of his fame after Mr. Smith Goes to Washington and his Oscar-winning turn in The Philadelphia Story in 1940, had enlisted several months earlier. 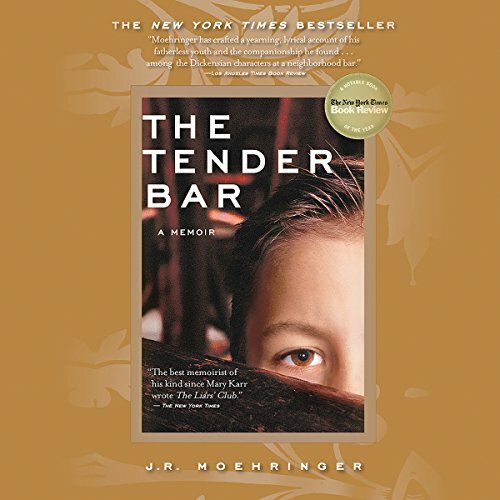 J. R. Moehringer grew up captivated by a voice. It was the voice of his father, a New York City disc jockey who vanished before J. R. spoke his first word. Sitting on the stoop, pressing an ear to the radio, J. R. would strain to hear in that plummy baritone the secrets of masculinity and identity. 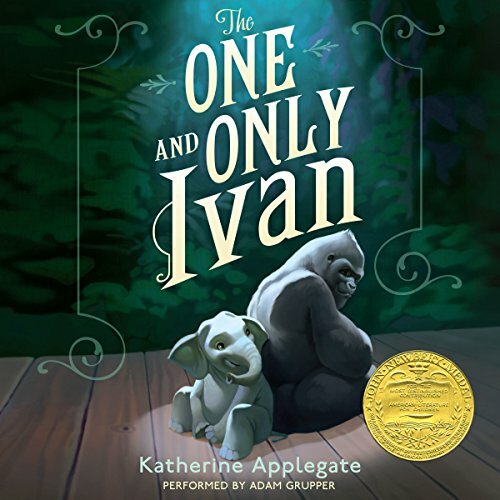 Though J. R.'s mother was his world, his rock, he craved something more, something faintly and hauntingly audible only in The Voice. At eight years old, suddenly unable to find The Voice on the radio, J. R. turned in desperation to the bar on the corner. Every four days there are a million more people on the planet. More people and fewer resources. 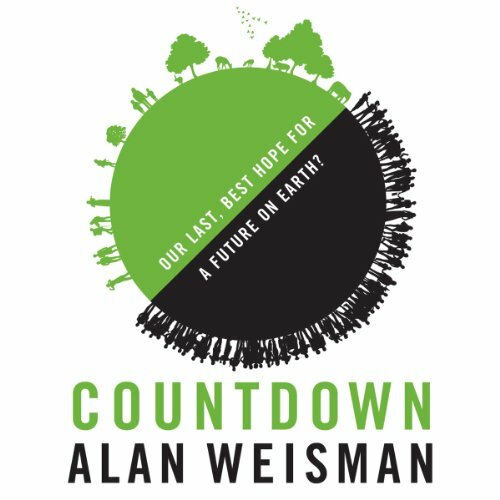 In this timely work, Alan Weisman examines how we can shrink our collective human footprint so that we don't stomp any more species - including our own - out of existence. The answer: reducing gradually and non-violently the number of humans on the planet whose activities, industries and lifestyles are damaging the Earth. Defining an optimum human population for the Earth is an explosive concept. 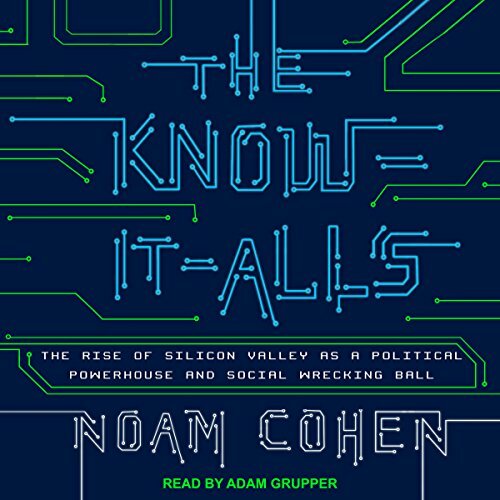 A Wake up Call - is Everyone Listening? 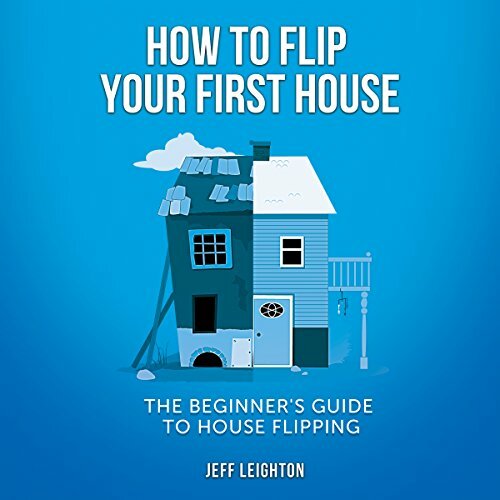 Are you ready to flip your first house? 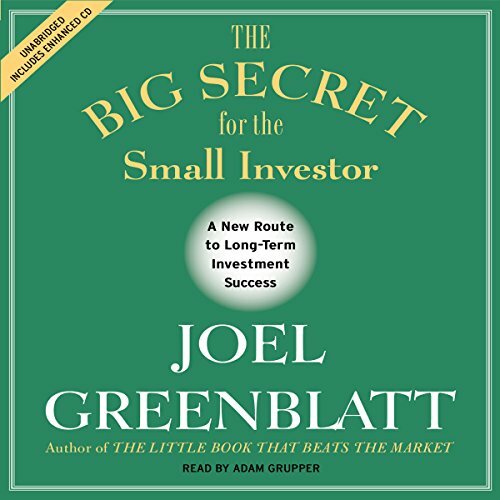 In this audiobook, we cover everything you need to know about successfully flipping your first house and what to watch out for along the way. This is a great starting guide for beginners to real estate investing who are looking to become successful in this highly lucrative business. When properly done, house flipping is a great way to build wealth and provide a full-time income no matter where you live. 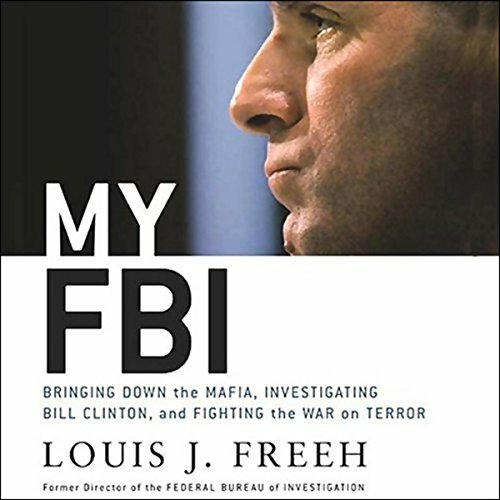 Louis Freeh led the Federal Bureau of Investigation from 1993 to 2001, through some of the most tumultuous times in its long history. 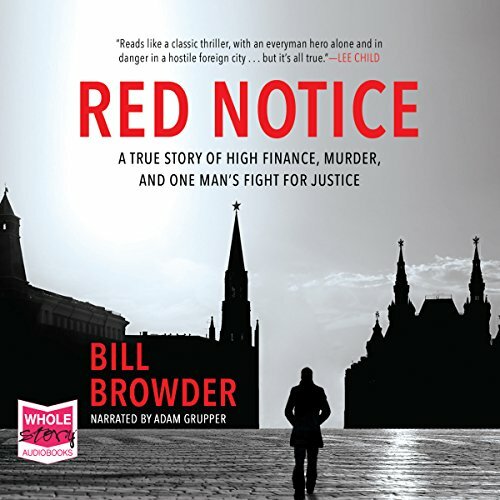 This is the story of a life in law enforcement and of one man's determined struggle to strengthen and reform the FBI while ensuring its freedom from political interference. 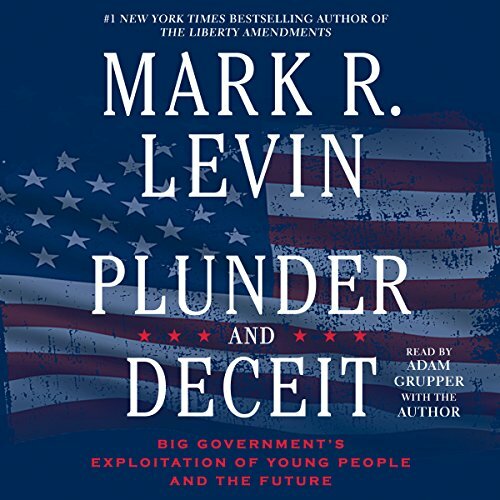 A new Threshold title from number-one New York Times best-selling author Mark Levin.